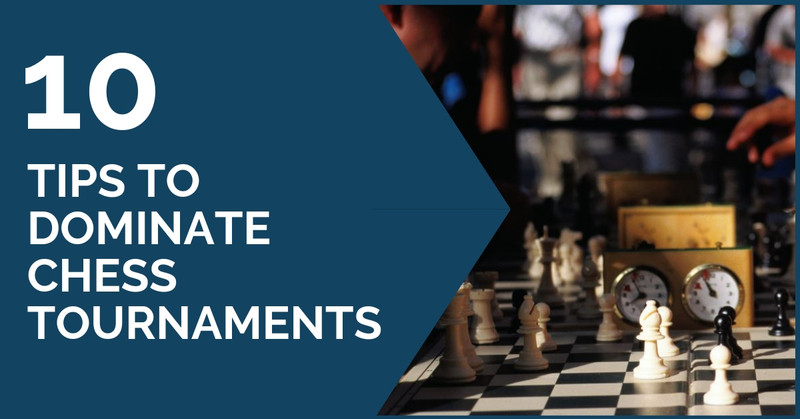 Playing in chess tournaments is a completely different thing from studying chess or playing friendly casual games at the club with your pals. While we can do pretty well during our lessons, training sessions with friends or coach, an official competition forces you to make your best effort and put to work your best competitive skills and character. Of course, usually there are hundreds of other colleagues doing exactly the same and as if this didn’t sound hard enough there is the time pressure. “I can’t play this move because my opponent can capture it” – How many times have you heard a chess player say this? How many times have you said it yourself? There are many positions where we believe a move is not possible by default though. Our subconscious tells us that it is not possible to move to a specific square because our opponent is defending it with more than one piece or more than one pawn. 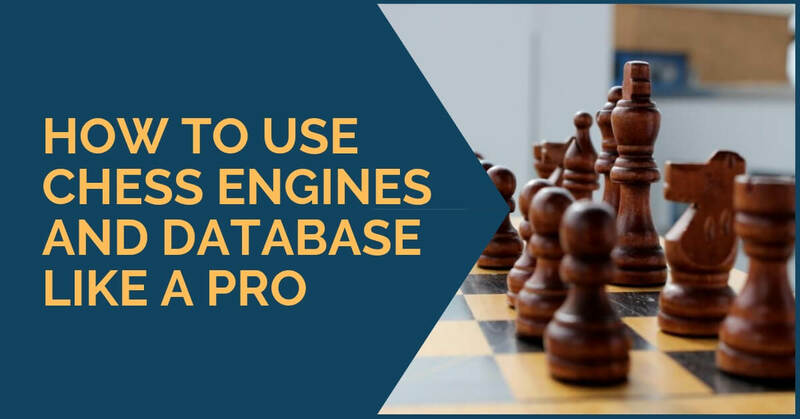 One of the most important tasks every chess player needs to do in order to improve his level is to analyze carefully his own games, regardless of the result. 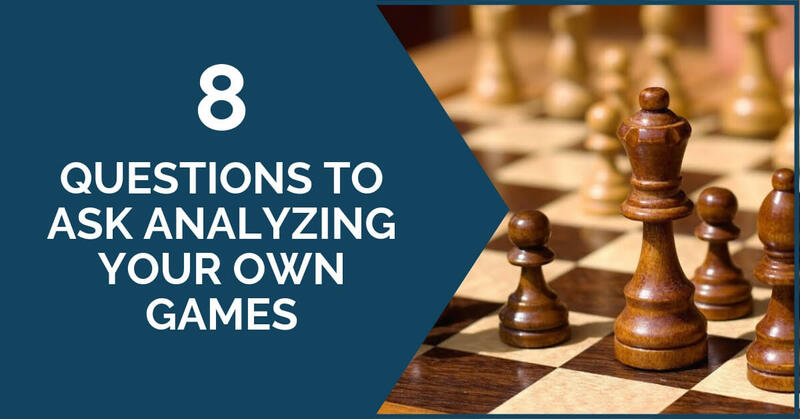 Analyzing your own games has existed since forever. Mikhail Botvinnik was one of the most notable world champions to recommend this practice as the essence of chess improvement. If we look back to the days when it was possible to adjourn games, chess players spent nights and days analyzing a position. 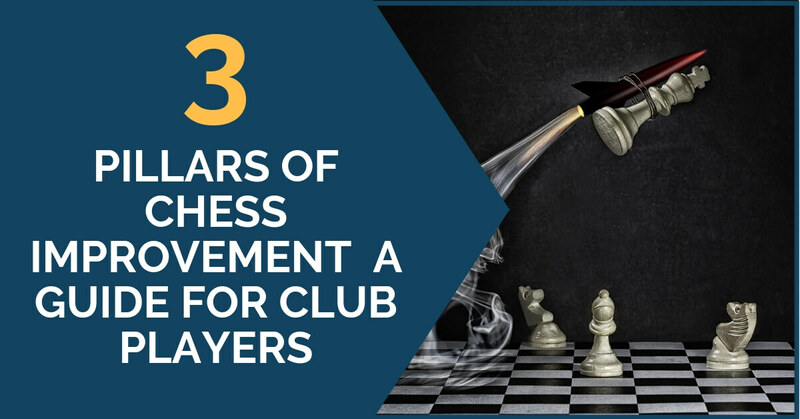 One of the most difficult things to measure in chess is progress. No matter how much you train at home, how confident you are or how many blitz games you win online it is the tournaments that will put a note on your efforts. As explained in several previous articles, improvement relies on many different qualities, not only on well-sharpened skills but also on a strong mind, capable of overcoming any difficult situation that may arise. It is hard to imagine that one can achieve success at a tournament without having previously worked hard in a consistent way. 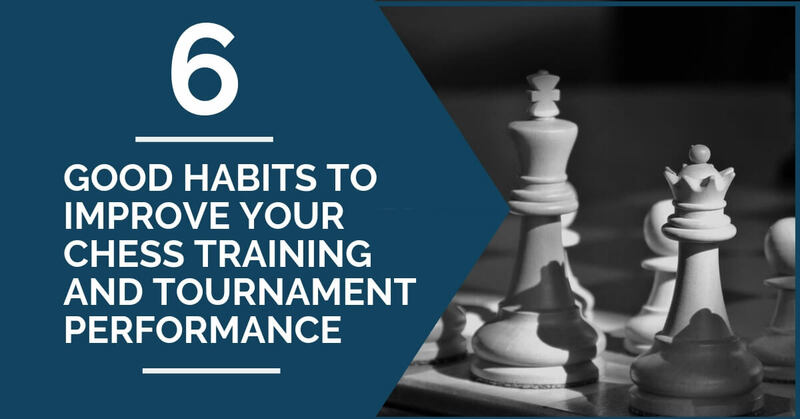 Quite often after a serious amount of time of regular training sessions, some people still struggle to show better results at tournament practice. How is it possible, one may think, after studying so much to still perform poor and sometimes even worse than before training periodically? It can sound strange but this scenario is not rare at all. Chess is a complex game and the victory lies in many factors; some can be trained and others you only learn how to deal with when you grow a more mature mindset. 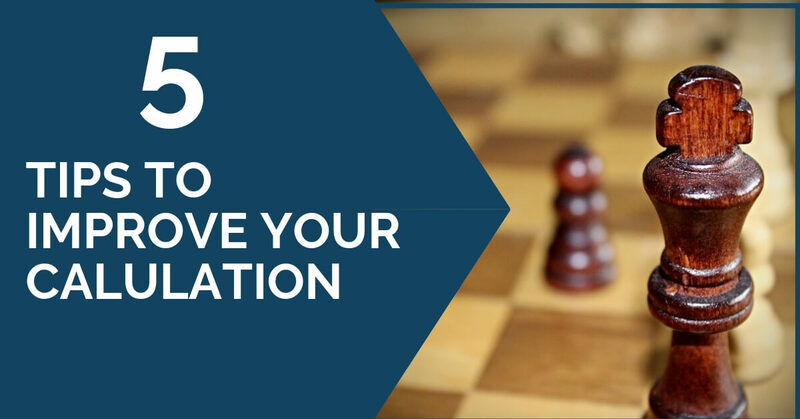 The ability to calculate is crucial in every chess player’s journey to improvement. There’s no such thing as a completely positional game where no calculation is needed; no matter how calm and quiet things have been going, there’s always a moment where you’ll need to see more than your opponent. It is common knowledge that the key to making progress in chess is the consistent and deep analysis of your own games. 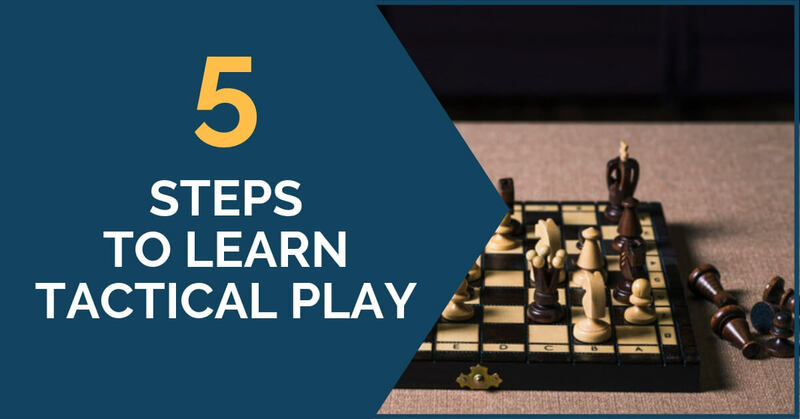 Once you have learned the most typical nuances of positional play and tactics, it is worth finding out what you miss in your own practice. It is necessary to try to get to the source of your mistakes and learn more about your own strengths and weaknesses. Going serious at chess all by oneself is something truly admirable. 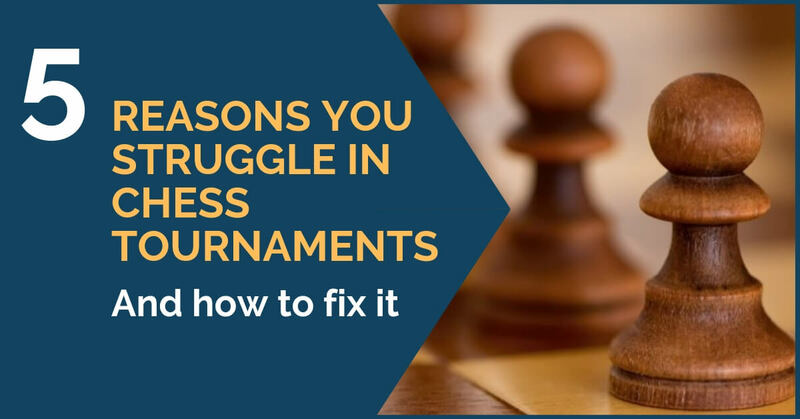 It is unnecessary to say that chess is one of the most difficult things to master and every day it continues to become more difficult as the level of the players keeps rising. How to become better at chess? That is a difficult question with more than just one answer. In this article, we want to shed some light on the aspect of the training process from scratch and onwards. 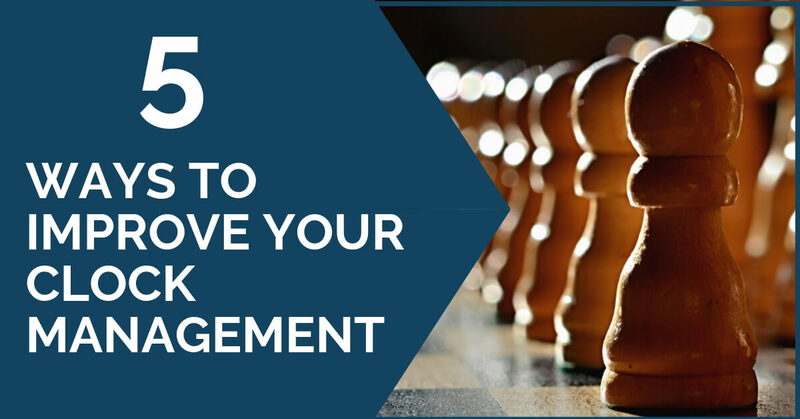 It is well known that tactics play a major role in the chess game. 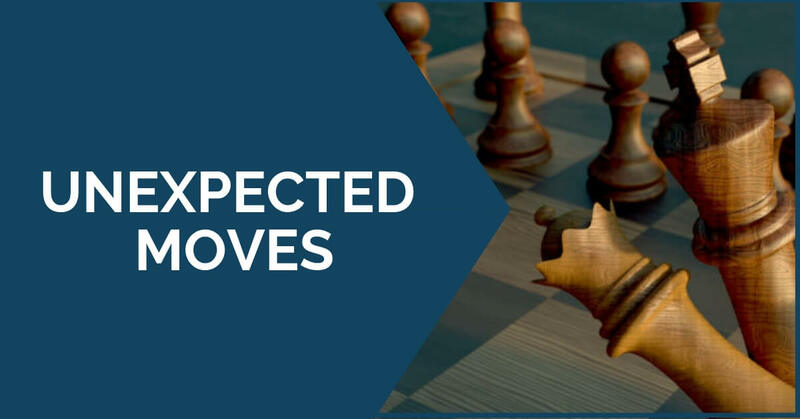 The ability to spot tactical motifs and hidden combinations is a must have for every chess players who wish to obtain notable results. However, the vast majority of players does not shine because of their talent in spotting tactics; in fact, many are just average in this aspect. The reason for this may well be that it is an element of chess that hasn’t been trained properly or even not at all. There is the thought that tactical vision, or let’s say tactical style, is something innate; you either have it or you don’t.